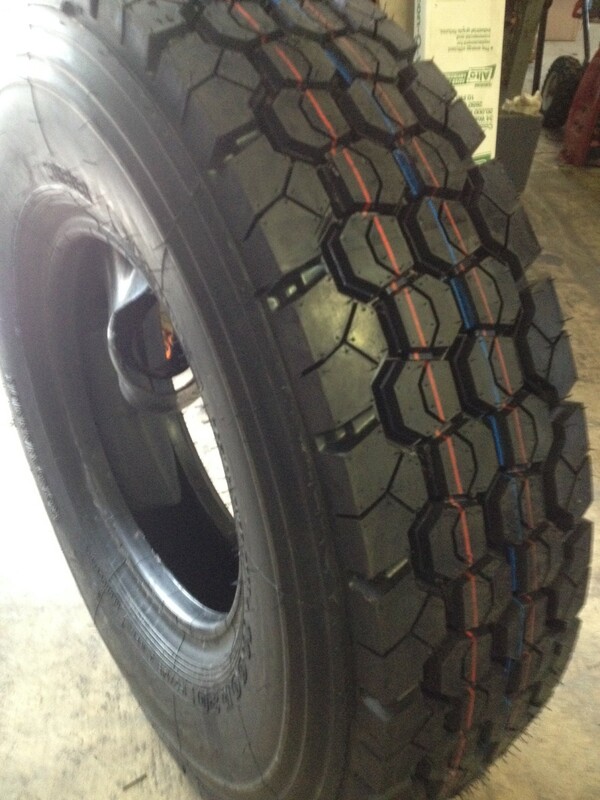 ROAD WARRIOR 10.00R20 HEAVY DUTY PREMIUM QUALITY TIRES WITH TUBE AND FLAP INCLUDED 18 PLY RATING. BRAND NEW PREMIUM QUALITY (2-TIRES) 1000R20 DRIVE TIRES. 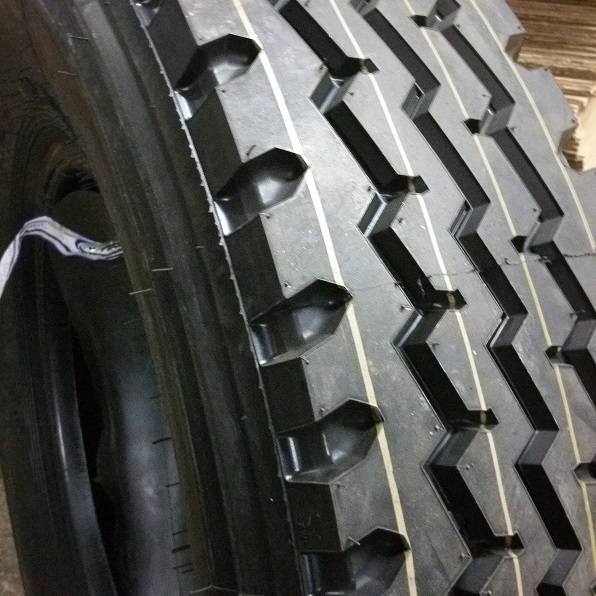 MAX LOAD SINGLE 7160 – MAX LOAD DUAL 6610 – 149/146 K.
1-Tire 10.00R20 ROAD WARRIOR 18 PLY RATING PREMIUM QUALITY All Positions Tires Plus Tube and Flap Included, 1000R20.